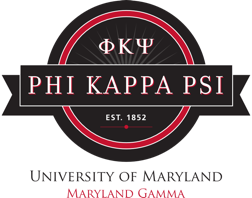 The Phi Kappa Psi fraternity at the University of Maryland recently presented their volunteer services at a meeting of the College Park City Council. Please refer any senior citizens or people with disabilities to them for help cleaning up their property, painting, etc. Details here.